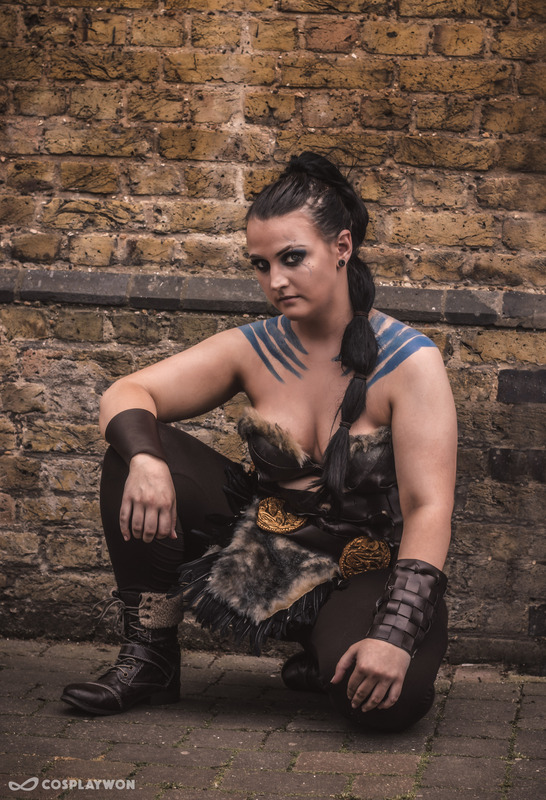 I only discovered Bathysphere Cosplay in the May of this year, but when you see a Khal Drogo of this quality (see below) at the same time as you’re cosplaying Daenerys, you know you’re onto something good! 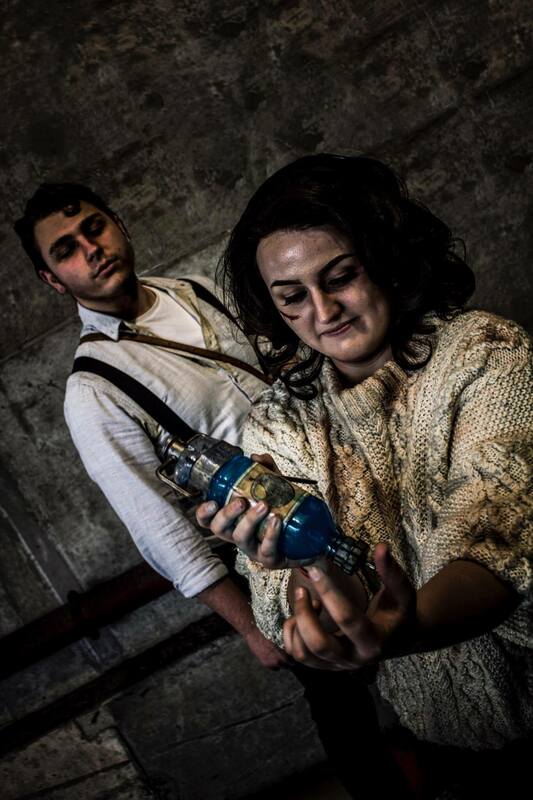 As the name hints, Bathysphere is a big fan of Bioshock, but don’t go thinking that’s all she’s got to offer! Back when I was 12, one of my school friends told me about MCM Expo. 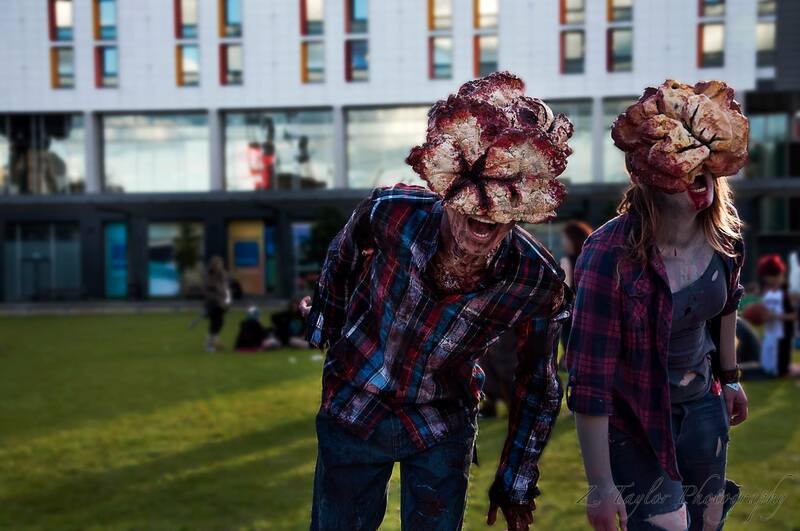 She also told me that it was normal to dress up for the event in cosplay. So I went to my first con in 2010 (cosplaying a very budget Link from Legend of Zelda), and when I saw all the amazing costumes, I became determined to get better at doing cosplay. I’d say it’s learning new techniques and putting it to practice. Also it’s quite thrilling buying a new tool and realising how much of a difference it makes. My last purchase was a heat gun and a good quality dremel, and it has already made a drastic improvement to my cosplay making. What has been your most complicated costume so far? 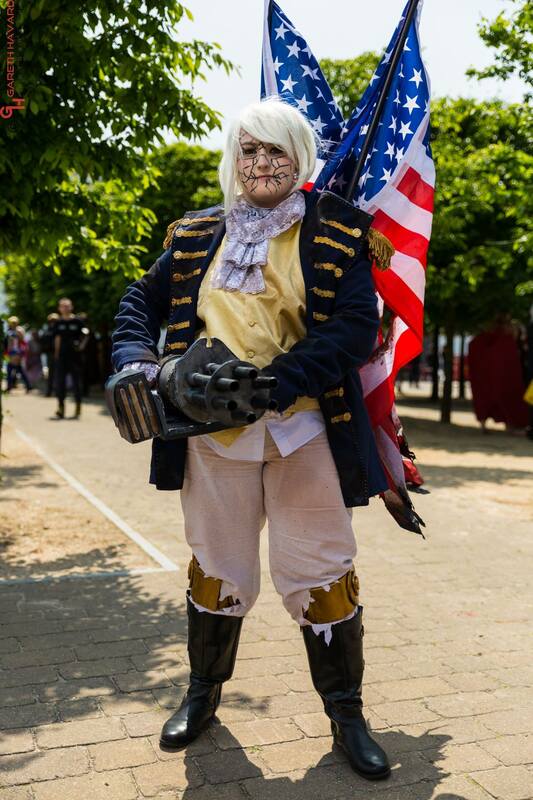 Probably my Motorised Patriot cosplay. I spent weeks working on the gattling gun and backpiece, which I had to end up remaking because they kept falling apart at the first con I wore them to. I do want to make a more screen accurate version one day. Do you have a dream cosplay you’d like to work towards one day? Could you use anything you learned while making Patriot to help you? My dream cosplay is Songbird from Bioshock Infinite. I think the techniques from every cosplay I’ve made could help me towards this build, as it involves a combination of sewing and building. I want to make sure I’m confident enough in both those areas before I even begin to attempt the build. If you could go back in time and give newbie Bathysphere any advice, what would it be? Don’t get worked up if you make mistakes. Make sure you have more materials than you actually need (believe me you will need more than you think). And don’t leave cosplay making to the last minute haha!